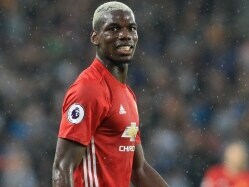 The 27-year-old signed a new five-year contract last week and was voted Professional Footballers' Association and Football Writers' Association player of the year for 2016-17. 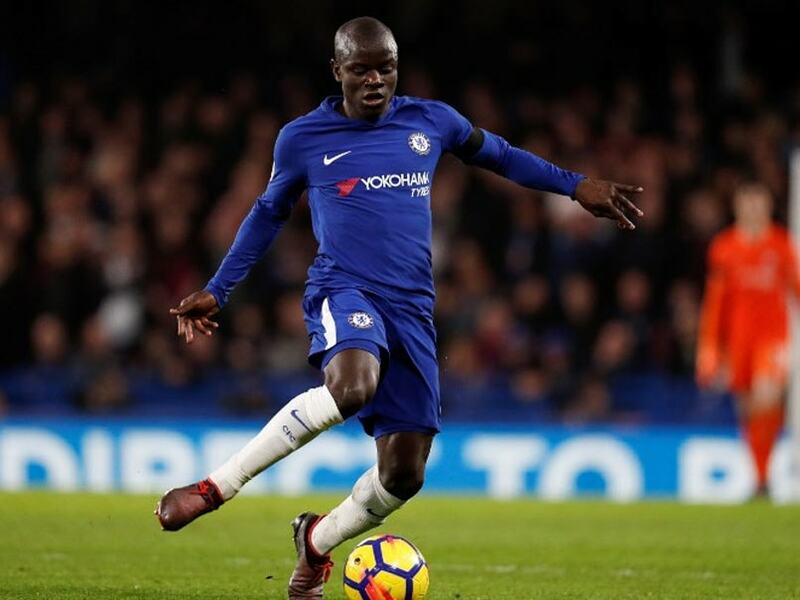 Maurizio Sarri has ordered N'Golo Kante to stick to his role in midfield after holding individual post-mortems with his Chelsea players following their defeat to Tottenham. 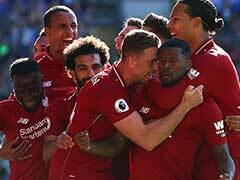 Spurs won 3-1 at Wembley on Saturday to end Sarri's 18-game unbeaten start to competitive action with the Blues and the Italian coach wants to see a reaction. 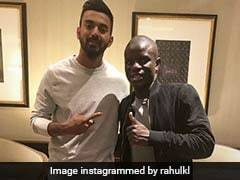 French World Cup winner Kante won two Premier League titles, with Leicester and Chelsea, playing in central midfield, but has been deployed out of position on the right to accommodate Italy playmaker Jorginho. Speaking ahead of Thursday's Europa League Group L clash with Greece's PAOK, Sarri said: "I want to play a centre midfielder who is very technical. For me the centre midfielder is Jorginho or (Cesc) Fabregas. 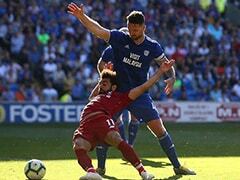 "He was lost in the position, he attacked the other penalty area too much. 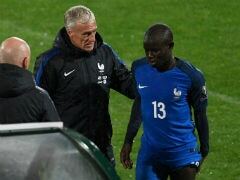 And I think it's not one of the best characteristics of Kante. It was only a reaction to the difficulties (we were having)." Sarri described Chelsea's performance against Spurs as "a match without determination". 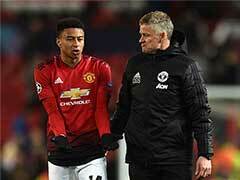 He wants to see an immediate reaction to the defeat, against PAOK and in Sunday's Premier League clash with Fulham, after discussing the Spurs performance with his players. The Blues are already through to the Europa League last 32 and need a point to guarantee finishing top of Group L with one match to go. "I had a meeting of five or 10 minutes with the individuals, individual meetings with the players," Sarri said. "The targets are very clear in my mind -- in the short period, to win something. And in the long period, to become the best team in Europe. I want to see we learned our lessons."